La Motte-Fanjas, January 22, 2019 at 5:45pm – McPhy (Euronext Paris Compartment C: MCPHY, FR0011742329) a specialist in hydrogen production and distribution equipment, is today announcing its revenue for the financial year ended December 31, 2018. Pascal Mauberger, Chairman and Chief Executive Officer of McPhy, commented: “The contraction in our 2018 revenue mainly reflects the delays in the concretization of several orders and an extension to the length of certain existing projects by McPhy’s customers, despite highly buoyant conditions in the clean hydrogen market worldwide. These orders should materialize on the medium term. For example, the permit for the second hydrogen station in Lyon awarded at the beginning of 2018 entered into force only in December. McPhy’s revenue fell 21% to €8 million in the financial year to December 31, 2018. This anticipated and announced contraction mainly reflects the delays in the concretization of several orders and an extension to the length of certain existing projects by McPhy’s customers. Revenue in Europe continued to deliver a high growth, rising 23% in FY 2018. Revenue in Asia was held back by an end to recognition of revenue related to the €6.4 million contract to deliver the 4 MW Power-to-Gas equipment in Hebei (China). Excluding the impact of this contract, revenue growth would have been 9% in FY 2018. McPhy held €14.9 million in cash at December 31, 2018. 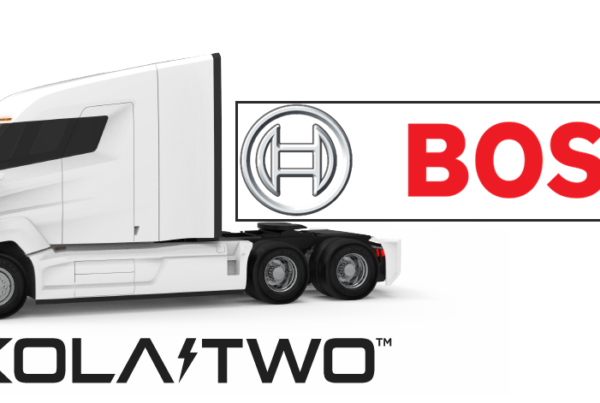 The expected ramp-up in the hydrogen market predicted in the Hydrogen Council’s “Scaling Up” report continued in 2018. 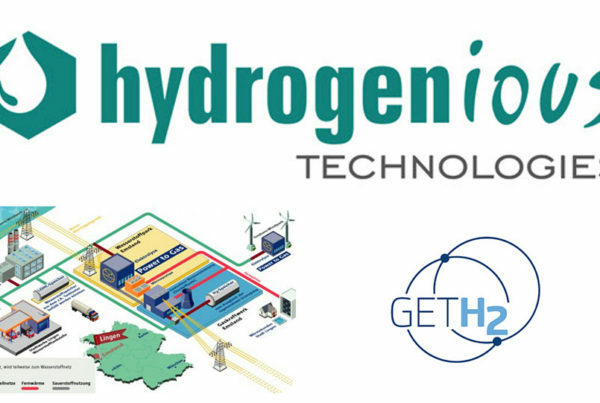 The French government also undertook to support the development of a carbon-free hydrogen sector as part of the energy transition. In 2019, it is expected to set aside a budget of €100 million for the roll-out of carbon-free hydrogen in the industry, mobility and energy sectors across France. 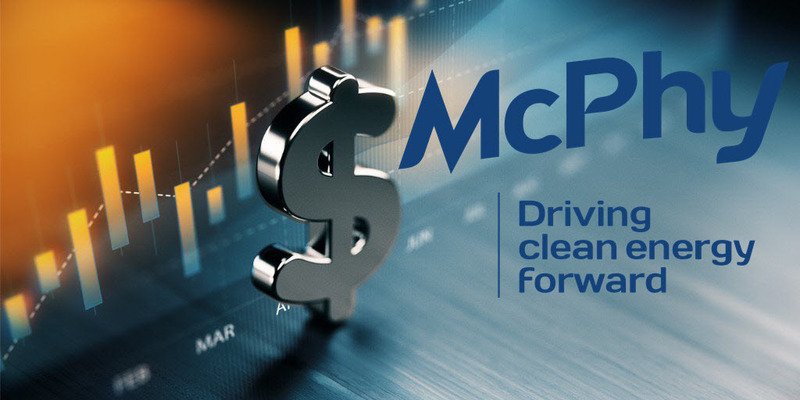 Amid buoyant market conditions, McPhy reaffirmed its leadership credentials with major industry players and forged key partnerships. In April, it launched a whole new generation of electrolyzers under its technology partnership with De Nora. This provides a genuine technological breakthrough substantially strengthening its competitive advantage. McPhy has also expanded its hydrogen mobility offering. In May 2018, McPhy won a contract with the Lens-Béthune urban area for a 200kg/day 350-bar refueling station. This station, which is due to enter into service in the first half of 2019, ultimately will power 10 hydrogen buses. McPhy also developed a line of dedicated refueling stations for 700-bar vehicles. These successfully passed the tests held jointly with Toyota, the leader in carbon-free mobility, paving the way for the architecture for the first series to be finalized in late 2018. An order has now been received for the first 200kg/day 700-bar refueling station close to Berlin in Germany, scheduled for delivery in late 2019. McPhy also signed in June 2018 an industrial and commercial partnership with EDF, the world leader in low-carbon energies to develop carbon-free hydrogen in France and around the world. With the additional financial resources and the partnership of the EDF group, McPhy will be able to accelerate the pace of its growth, strengthen its business development, and conquer new markets. The delayed orders, which impacted McPhy’s FY 2018 revenue and all its results, are expected to materialize on the medium term. Its “qualified commercial pipeline” currently stands at over €80 million, providing further evidence of its sustained commercial activity. McPhy has received an order for a next-generation 40kg/day 30-bar electrolyzer, which will be delivered this year. It is intended for a refueling station to be built by ATAWEY and located in Chambéry as part of the Zero Emission Valley project in the Auvergne-Rhône-Alpes region. Under the project, 20 stations are due to be installed across the region, including 15 with electrolyzers. In addition, McPhy has recently received an order for 11 electrolyzers from the PIEL line, which are due to be delivered during 2019. These electrolyzers will be used to inflate balloons for weather probes. This is the largest order ever placed for McPhy’s PIEL line of products. Lastly, the industrial and commercial partnership agreed with EDF in 2018, to develop carbon-free hydrogen in France and around the world, is now fully operational. McPhy and EDF will now make joint submissions to calls for tenders for bus refueling stations with a capacity of several hundred kg/d based on electrolyzers and for platforms to power hydrogen trains and river ferries with a capacity of over 1 tonne per day. As a result, McPhy expects its revenue to return to growth in 2019. In the framework of the energy transition, and as a leading supplier of hydrogen production, storage and distribution equipment, McPhy contributes to the deployment of clean hydrogen throughout the world. Thanks to its wide range of products and services dedicated to the hydrogen energy, zero emission mobility and industrial hydrogen markets, McPhy provides turnkey solutions to its clients. These solutions are tailored to our client applications: renewable energy surplus storage and valorization, fuel cell car refueling, raw material for industrial sites. 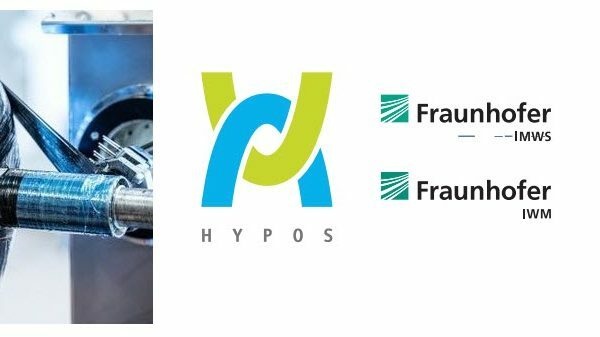 As a designer, manufacturer and integrator of hydrogen equipment since 2008, McPhy has three development, engineering and production units based in Europe (France, Italy, Germany). The company’s international subsidiaries ensure a global sales coverage of McPhy’s innovative hydrogen solutions. McPhy is listed on NYSE Euronext Paris (Segment C, ISIN code: FR0011742329; ticker: MCPHY).